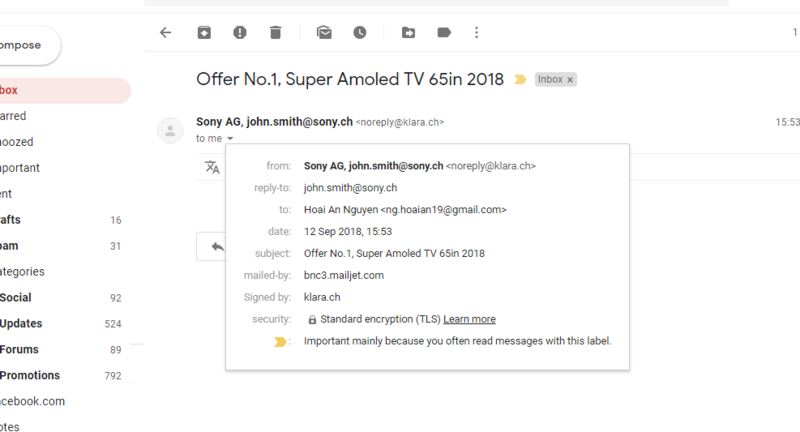 In the picture we have "Sony AG, ..." as a sender name beside "noreply@klara.ch". But seems that Ivy7 doesn't support us to do it. Actually, we can solve it by using Java Mail (we need to get email configuration from system properties). But it is not a official way and it is not very nice to get the email password from system properties. Why are you not using the from field in the Header tab? Dear Reto, It works for me. Thank you so much! !